Hawai‘i was one of the pioneers of the early farm-to-table movement. Today, the Islands remain on the vanguard, offering inspiring, locally grown foods. It’s hard to believe now, but there was a time when the Hawaiian Islands didn’t have a lot of fresh, locally grown food. Farms had shrunk, air shipping had gotten less expensive, and as a result, food was flown in from the Mainland U.S.: pork, eggs, tomatoes, lettuce. But with the rise of Hawaiian Regional Cuisine in the early 1990s, the demand for local fruits, vegetables, herbs, and seafood skyrocketed, and the islands’ agriculture and aquaculture producers have enthusiastically responded. Now it’s easy to find Hawai‘i-grown starfruit, watercress, sweet potatoes, ginger root, melons … the list goes on and on. There are endless ways that visitors can enjoy local, sustainably grown ingredients—from the plant to the plate. Nibbling on a lychee, strolling among the anthurium flowers, chatting with farmers—it doesn’t get fresher, or more fun, than visiting a farmers’ market in Hawai‘i. 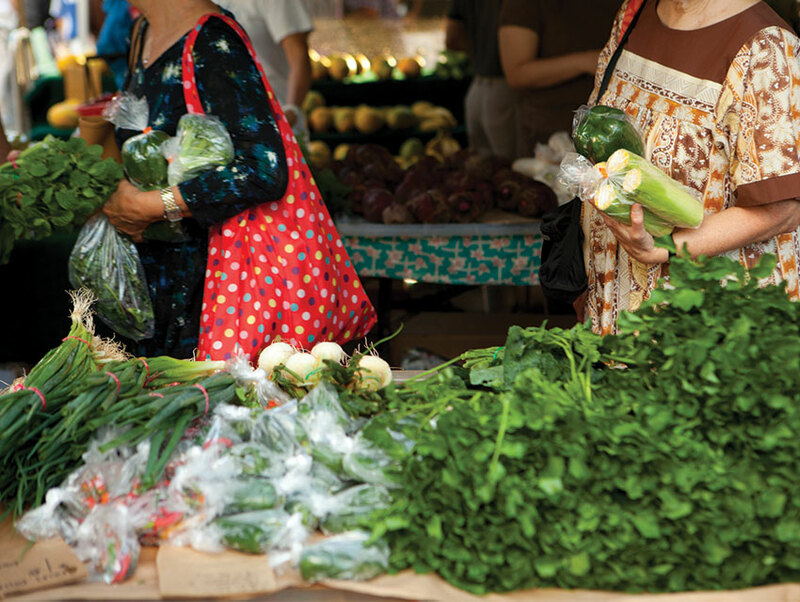 The Islands have a vibrant scene, with stellar farmers’ markets everywhere from Hilo, on Hawai‘i Island, to the Kaua‘i Community Market to O‘ahu’s Kapi‘olani Community College. You’ll find hundreds of vendors, artisanal foods, and locally produced … well, everything. Ever tasted poha berries, rambutan, or sea asparagus? Now’s your chance. Food festivals let your taste buds sample a variety of Hawai‘i’s specialties all in one place. Some festivals are more casual, like the East Maui Taro Festival held in Hānā each April, which celebrates the Islands’ staple food, taro. Others are high-end affairs, with guest chefs and sommeliers, cooking seminars, and evening galas. 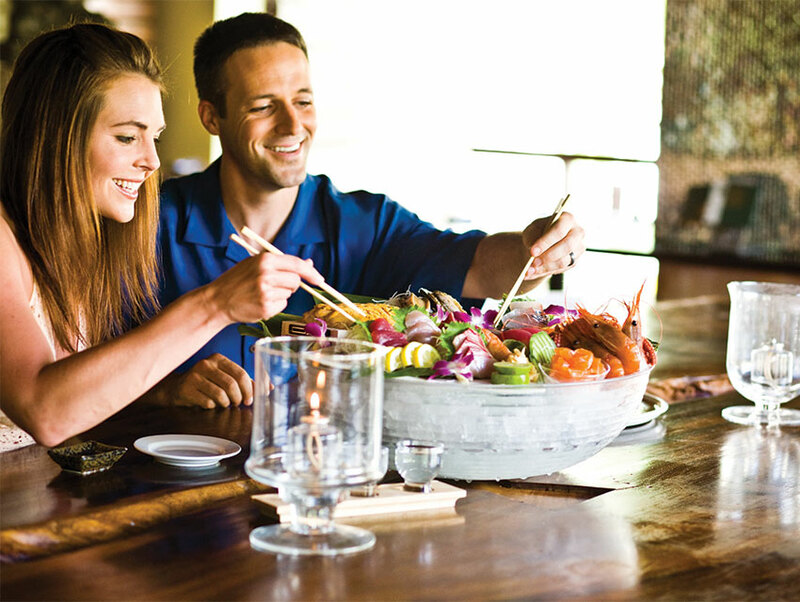 Foodies will enjoy the Kapalua Wine and Food Festival (June 11 to 14, on Maui) or the Hawai‘i Food and Wine Festival (August 29 to September 13, locations throughout O‘ahu, Maui, and Hawai‘i Island). If you like sweets, the Big Island Chocolate Festival (May 8 and 9), puts the spotlight on local cacao farmers and chocolatiers. 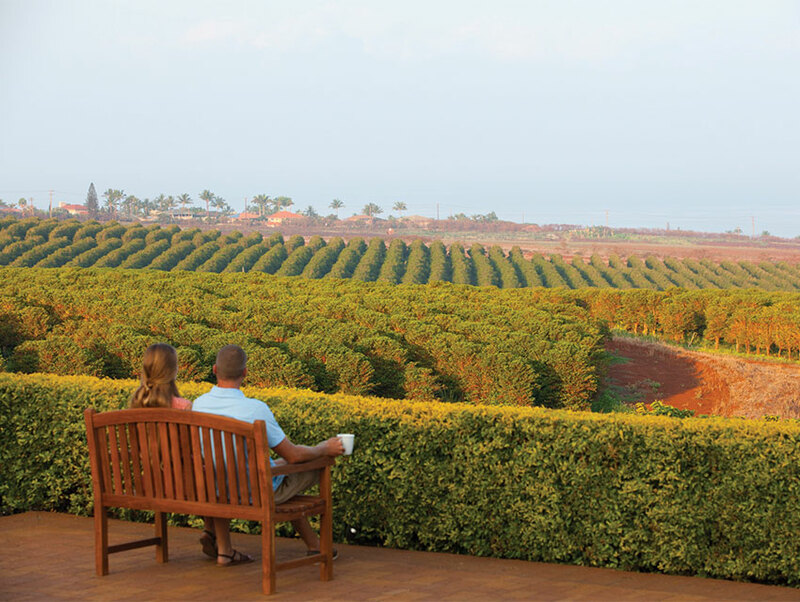 Agricultural tourism is booming on Hawai‘i, and there are so many ways to experience it. You might choose to visit a monoculture farm. For example, on Hawai‘i Island you can tour a coffee or cacao orchard. Or, you can book with a company that specializes in farm-to-table tours. Their guides will bring you to see several types of farms and crops in one day, stopping for an elegant lunch made with fresh ingredients. Or you can visit a foodie-heaven region, such as Upcountry Maui. 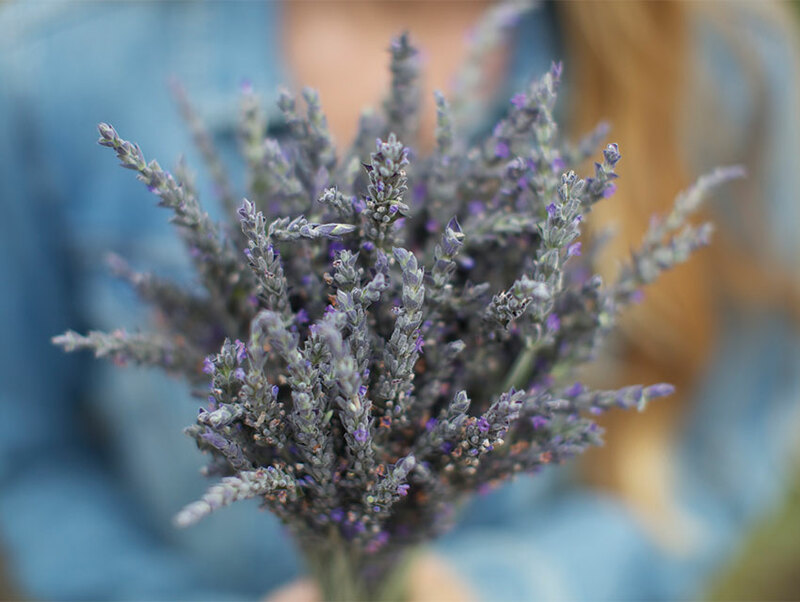 There, you’ll hop between plantations, try your hand at milking a goat, or take a guided walking tour through a lavender farm. Ah, we’ve arrived at the plate. Chefs in Hawai‘i make no secret of how enamored they are of Island-grown ingredients. There are exotic fruits like jabong and strawberry guavas and veggies such as hearts of palm. In addition to local beef and pork, there’s locally raised abalone, shrimp, lobster, and crab, as well as fresh fish caught in local waters. Chefs are also increasingly experimenting with some of Hawai‘i’s more traditional Polynesian foods, such as breadfruit and taro, serving them up in new and unexpected ways. Sounds delicious!